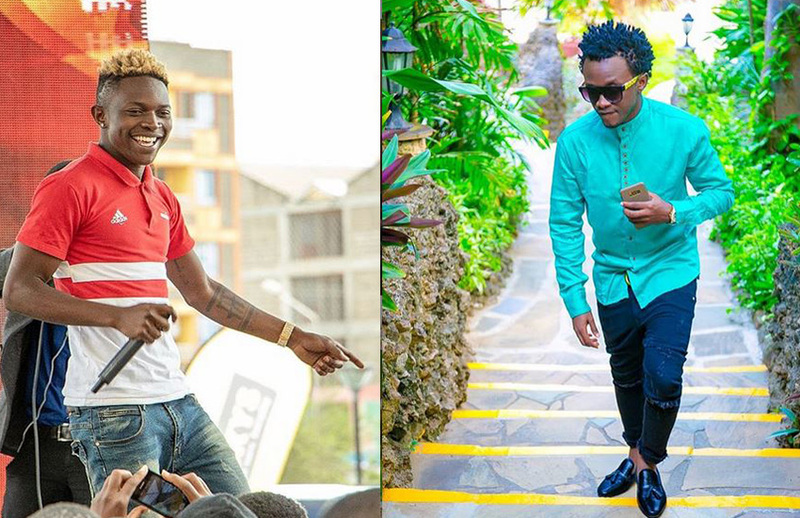 Gospel singer Mr Seed has left Bahati’s EMB Records. The Gwara Gwara hit maker in a statement stated that he was venturing out as an independent in a bid to give space to upcoming artists at the label. “After two successful years being signed under EMB Records, I have finally decided to go independent and be my own artiste for the sole purpose of paving way for other young and coming artists that Bahati has been taking in that need the platform and support that EMB have offered to me and can offer,” wrote Mr Seed. Mr Seed, while in a bid to nib claims of an acrimonious fallout with Bahati in the bud, wrote that they remain brothers. He disclosed that he is already getting ‘talk from the streets that is not pleasing to his ear’ while at the same time reiterating that he will address issues that arise from his move. “Me and Bahati still remain brothers and I’ll always wish him the very best in everything he does. If there will be other stories that will rise up, I will address them to everyone because I am already getting word on the streets that are not pleasing to my ears,” he stated.